I learned Brazil is full of Catholic’s. 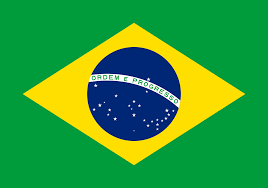 There are 130 million of them in Brazil. 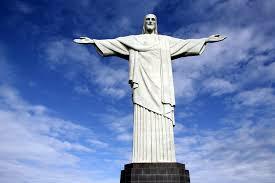 There is a big statue in Rio I think called Jesus redeems. Also Brazil is the fifth biggest country in the world.